The Goodwood Festival of Speed is sadly over for another year, after four days of awesome action. The event celebrated its 25th anniversary, since it’s first one-day meet in 1993; making it even more spectacular than usual (which is pretty tough)! The Duke of Richmond’s grounds in West Sussex saw hundreds of incredible cars (the odd bike) and 185,000 car enthusiasts to celebrate automotive greatness. 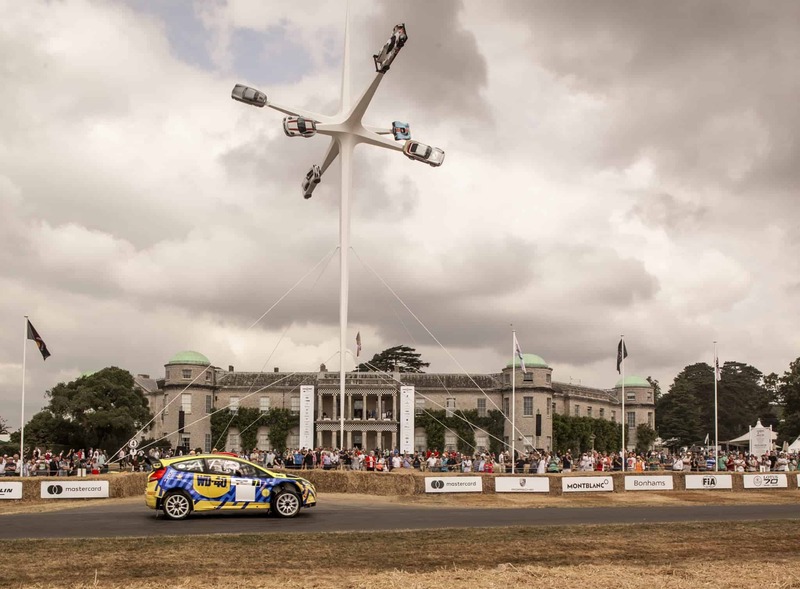 Speaking of greatness, our Championship winning WD-40 Rally Team attended the Rally stage and completed a number of rounds of the famous Goodwood circuit. 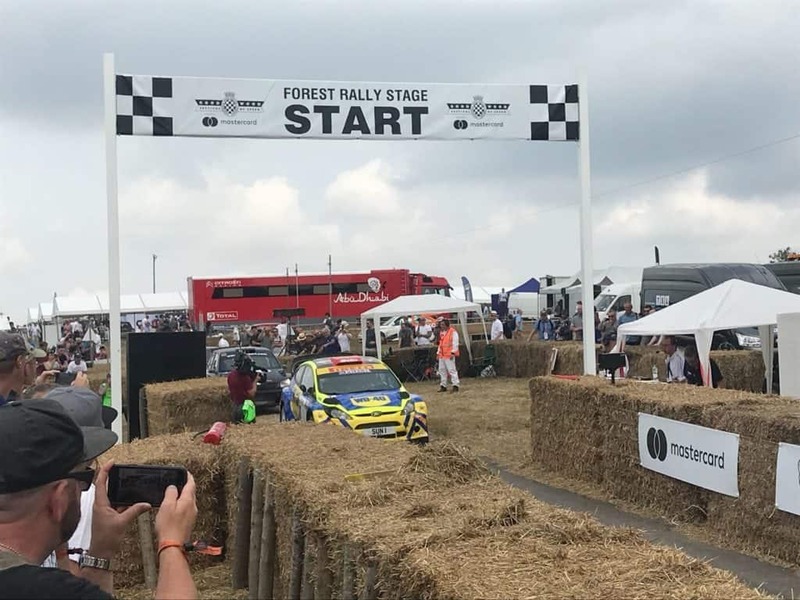 Apart from attending the event, we also gave our fans the opportunity to win a money can’t buy passenger experience in the WD-40 Rally car at the Goodwood Festival of Speed, via our Facebook page. 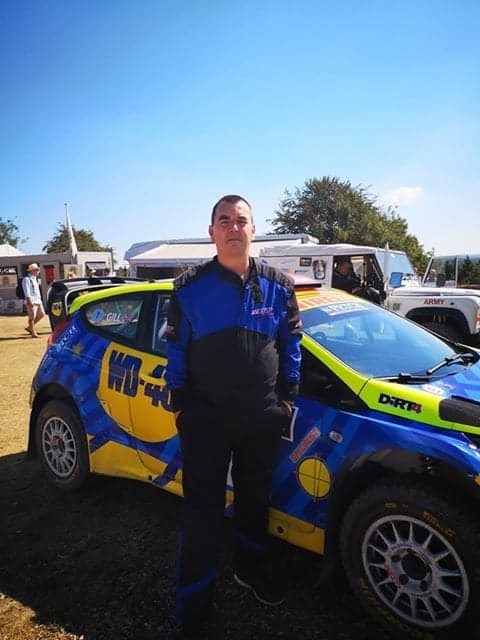 4 lucky car fans were not only given access to the sold out event, but they also got the chance to get inside the WD-40 Rally Team car and be driven around the famous Goodwood rally circuit, with The Sun’s Rob Gill. What a prize, huh?! 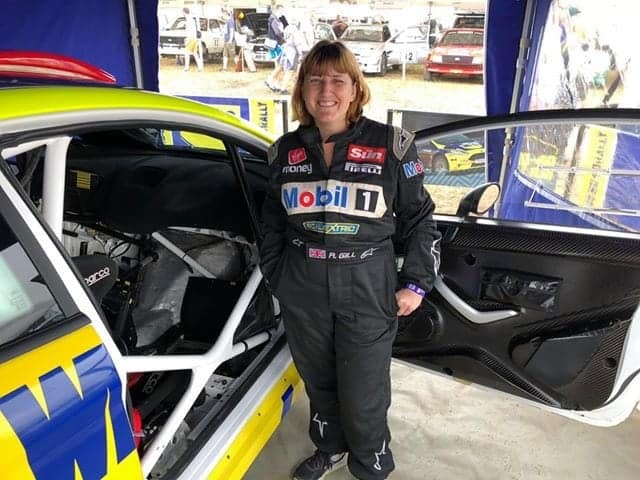 It’s fair to say the WD-40 Facebook competitions winners had an amazing day at Goodwood! On our WD-40 Facebook Page we have regular competition and giveaways, so be sure to LIKE our page to be in with a chance of winning!